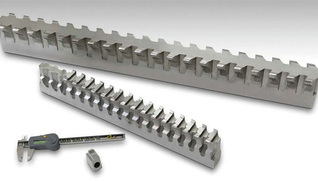 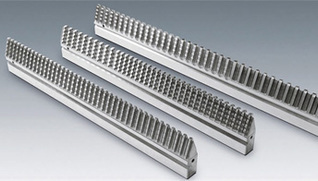 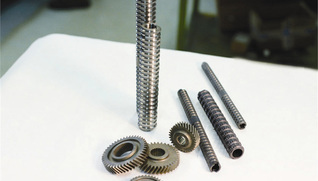 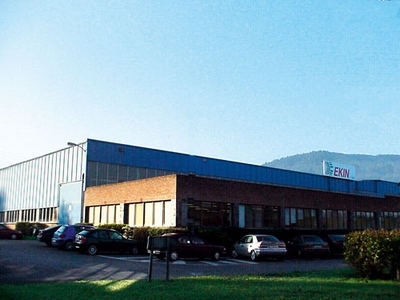 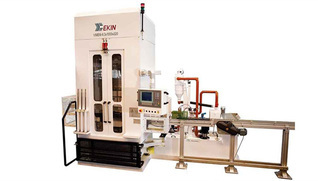 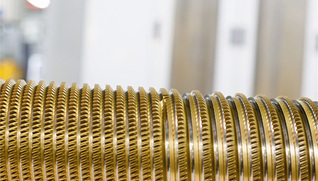 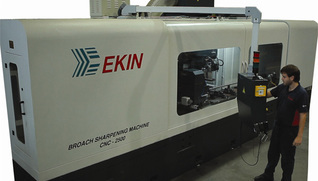 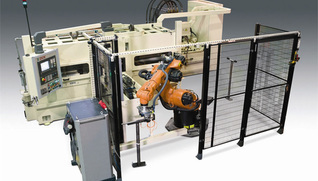 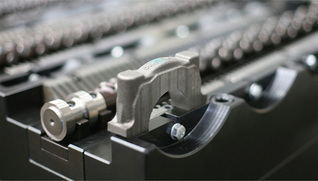 EKIN has been manufacturing cutting tools for 50 years and evolved to the point of being in an avant-garde position with regard to the broaching-rolling field. 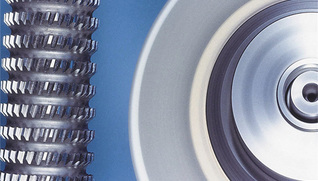 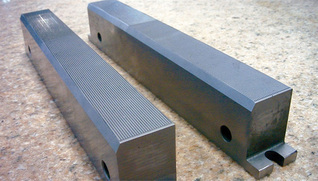 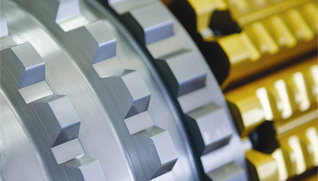 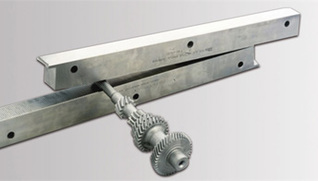 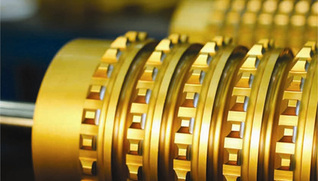 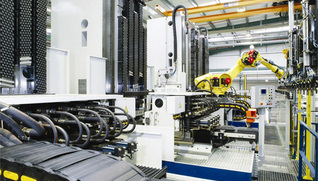 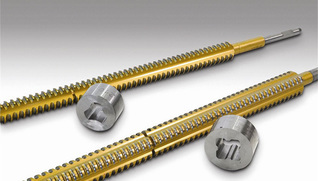 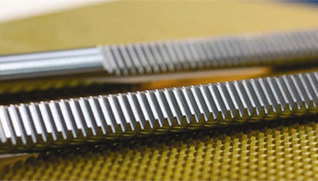 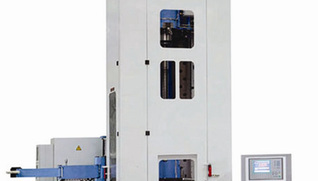 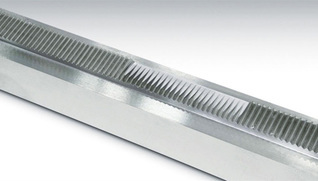 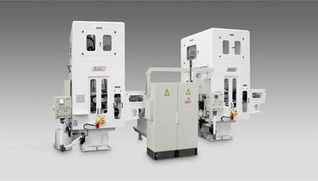 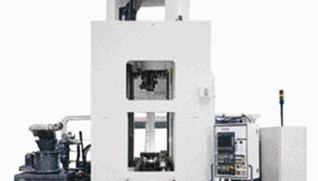 Today it is one of leading manufacturers worldwide of broaching, rolling and grinding tools and machinery. 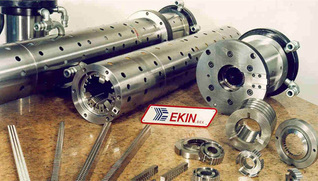 EKIN has a staff of 160 employees where experience and youth co-exist, capable of analyzing, designing and manufacturing.